From Shrewsbury take the B5062 Newport road and at the top of Haughmond Bank turn right and then first left and right again for Somerwood. 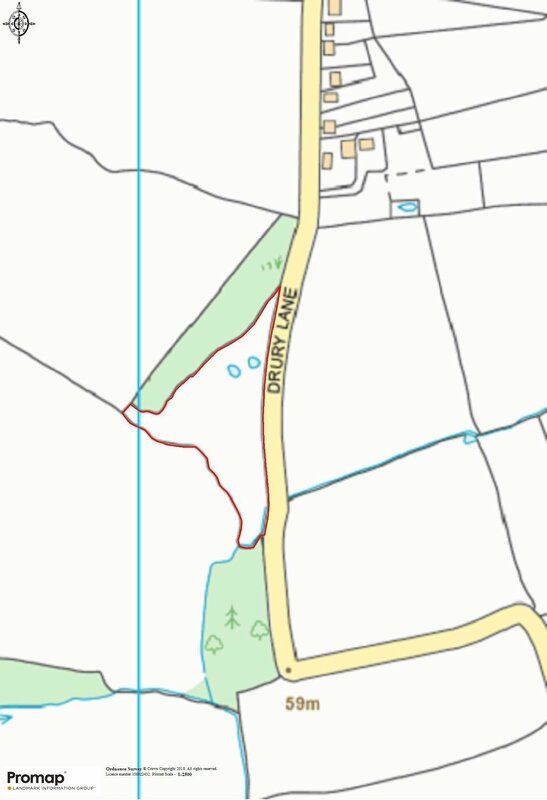 When approaching Rodington Heath turn right into Drury Lane and continue to find the land on the right. 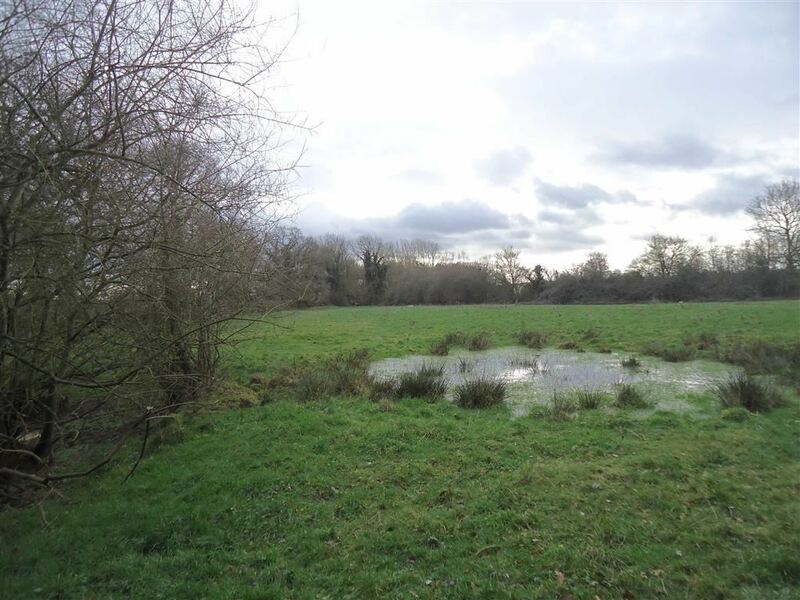 An interesting unspoilt pasture field with long road frontage, gated access being very level and with 2 ponds in situ. There is also a metered supply of mains water. It should be noted that the adjoining lanes offer good routes for horse riders. 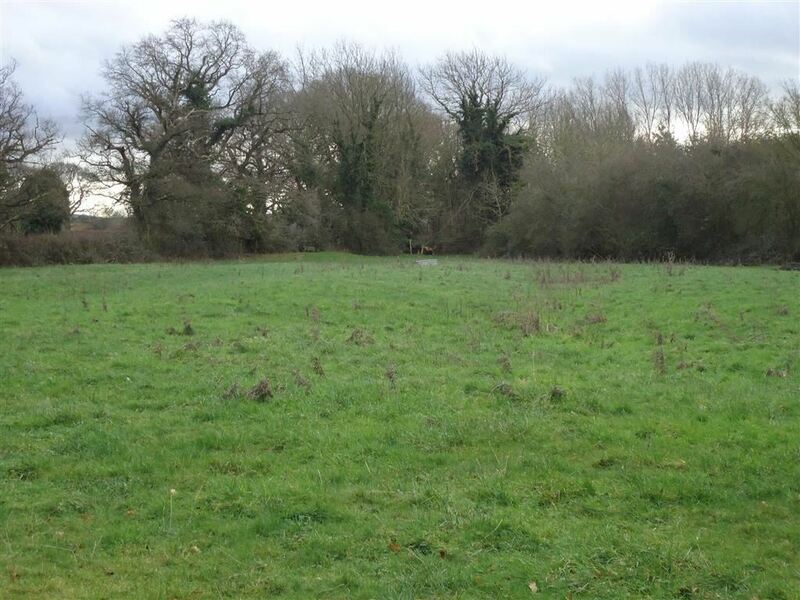 The property is sold subject to and with the benefit of all rights of way, wayleaves and easements whether mentioned in these particulars or not. The purchaser shall be deemed to have full knowledge of the boundaries and neither the vendor(s) nor their agents will be responsible for defining ownership of the boundary hedges or fences. The property is of freehold tenure and vacant possession will be given upon completion. Any reasonable time with sale particulars. 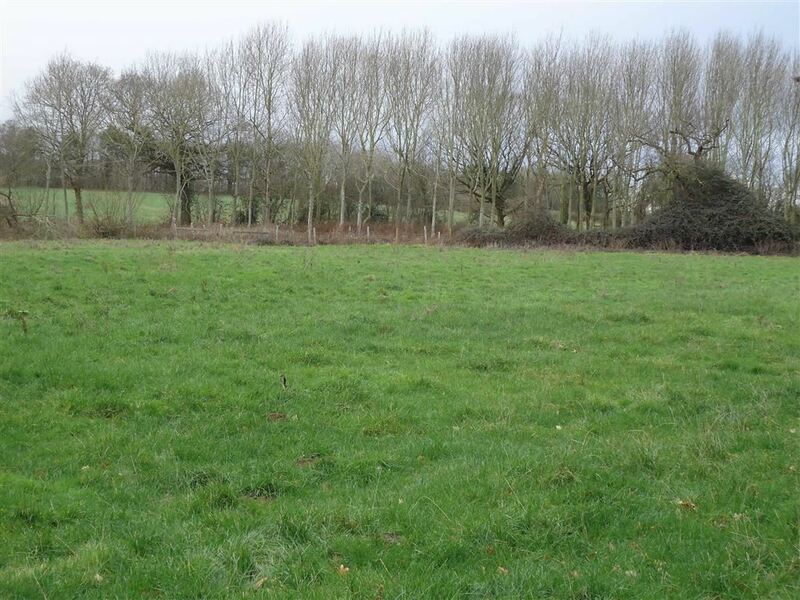 Any enquiries must be made by prospective purchasers to Shropshire Council. In the event that planning consent is granted other than for agricultural or equestrian development within the next 25 years, 50% of the net increase in value due to the consent will be payable to the Vendors or their Successors in Title. Please note that the property is sold in accordance with the Common Auction Conditions (3rd Edition August 2009) (a copy of which is included within the Legal Pack). Special Conditions of Sale relating to each lot are available upon request from the Auctioneers or the Vendors Solicitor prior to the auction. The contract and special conditions of sale will not be read out by the auctioneers at the auction, but will be available for inspection at the auctioneer's offices or the vendors solicitors for a period before the auction date. Purchasers will be deemed to have inspected these Special Conditions of Sale and will be legally bound by these conditions which will form part of and will be attached to the Sale Memorandum. In addition to the deposit required upon exchange of contract, buyers will be required to pay a Buyers Administration fee. This fee is £250 plus vat for each lot and can be paid by Debit card or cheque. A full VAT receipt will be issued the day following the auction or the day of exchange for pre-auction purchasers. Please bring with you the means to pay both the deposit and the Buyers administration fee. * Guides are provided as an indication of each sellers minimum expectation. they are not necessarily figures which a property will sell for and may change at any time prior to the auction. Each property will be offered subject to a reserve (a figure below which the Auctioneer cannot sell the property during the auction) which we expect will be set within the Guide Range or no more than 10% above a single figure guide. PLEASE NOTE that any person buying or bidding at auction MUST produce documentation to confirm their name and residential address. We will be unable to accept your bid unless you have registered with us and produced suitable ID.